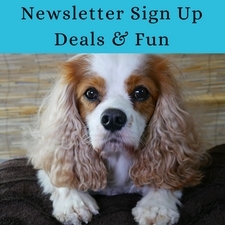 As a Pet Mom focused on the health of her pets, I always try to find products that will benefit their lives. 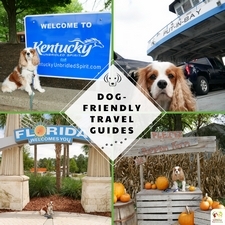 I also try to be proactive and for my pets, this means looking for natural and healthy supplements that will improve their health and hopefully prevent, postpone, or at least minimize the effects of common diseases or ailments. 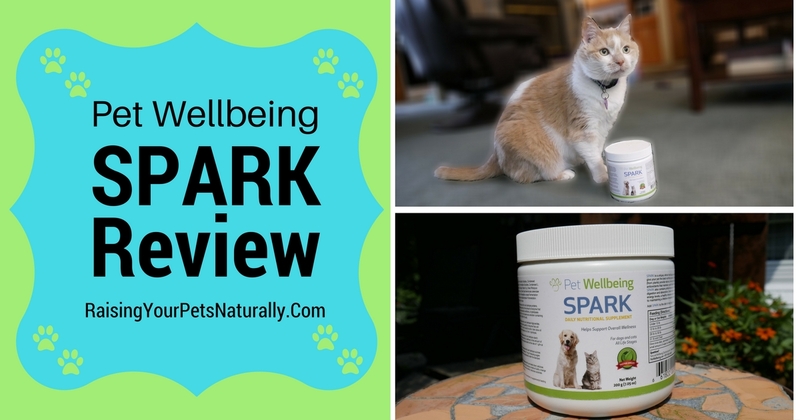 The nice folks at Pet Wellbeing provided me with their product, SPARK, to try. I decided Nutter The Cat would be a perfect candidate for SPARK. SPARK is pet supplement designed to add additional nutrition to a pet’s diet. If you have been following Raising Your Pets Naturally, you already know that dry pet food is extremely processed, and this high-heat process removes good nutrients, vitamins, and minerals that pets need to thrive. Most pet foods on the market meet minimum daily requirements by using synthetic vitamins and minerals. SPARK is designed to provide these nutrients back into your pet’s diet with the use of real foods. But, what if you are already feeding a fresh, whole diet? 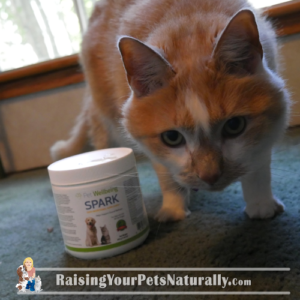 Will SPARK still benefit your pet? Absolutely! SPARK contains superfoods and super herbs such as spirulina, parsley, blueberries, flaxseeds, spinach, and ginger root. These are rich in vitamins, minerals, and antioxidants, and are easily absorbed to help maintain good health. 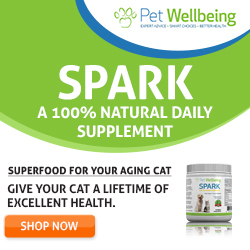 Pet Wellbeing’s SPARK is a daily dog and cat nutritional supplement to help maintain healthy bones, teeth, and coat. It also aids in good digestion and nutrient absorption, and joint and muscle health. With the superfoods, it also helps boost a pet’s immune system and helps fight free radical damage. Since Nutter The Cat is approximately 17 years young, had patella surgery 10 years ago, and I hope he lives another 10 years, I felt he would be the perfect pet to test SPARK. I mean, what senior pet with patella and joint issues wouldn’t benefit from a product that provides joint support and has immune boosting properties? But first, true to form, I have to read the ingredient panel. Remember, it’s about ALL the ingredients in a product, not just what the front of the package is promoting. So, it’s time to flip over the jar of SPARK and look at each ingredient. All the ingredients are pretty impressive with the exception of the bacon flavor. As you probably know, I’m an advocate of real ingredients and “flavor” isn’t a real ingredient. Now, if it was “bacon” or even “pork,” then it would be real. It isn’t the worst thing in the world, not something I totally freak out about; I just don’t find it necessary and would prefer it be something that a health-conscious pet company would eliminate in the future. I still feel comfortable continuing the SPARK review. The directions are pretty simple: I simply need to sprinkle the SPARK on Nutter’s food. Or, you can mix with water and make into a gravy. He will get about ¼ teaspoon daily. The company says that most pets love the taste, so I hope it will be easy to incorporate into Nutter The Cat’s daily feeding routine. Stay tuned for the second installment of our review. And for those of you considering SPARK, it comes with a 90-day money-back guarantee, so there isn’t a risk in giving it a try. Pets who are hyperthyroid or have kidney disease should not take this supplement. I also recommend speaking with your holistic veterinarian prior to any supplement use. I am happy to report that Nutter The Cat is gobbling up his SPARK Nutritional Supplement from Pet Wellbeing. The way I provide Nutter with his nutritional supplement is pretty easy. Nutter The Cat is currently on a mix of raw food and home cooked food. I have 3 days of fresh cat food waiting in the refrigerator. What I do is take Nutter’s 3 days of food, toss it into a food processor, then scoop 3 days of SPARK into the food processor and blend. This ensures that the supplement is blended thoroughly into the food. When I feed Nutter, he gobbles up his fresh cat food with the SPARK supplement, no problems. He doesn’t leave a scrap behind. I feel really good that I’m providing my senior cat with additional superfoods and herbs that are rich in vitamins, minerals, and antioxidants. I want Nutter to continue to lead and live a healthy and productive life. Maintaining optimal health is key. If you are looking to provide your cat or dog with a healthy supplement to enhance his longevity, check out Pet Wellbeing’s SPARK Nutritional Supplement. Do you provide supplements to your cat? Tell me in the comments. That’s fabulous that Nutter is doing so well with the supplement! Thanks, Nichole. Yes, he’s digging it. Anything to extend and to be proactive with his care. I’m constantly amazed how many people believe, all pet food contains the essentials for good health. I hope they see the benefits of a supplement like this one. Thanks, Hindy. Yup, “complete and balanced” isn’t always what it’s cracked up to be. First off, thank you for the review of Spark. It sounds like a pretty nice supplement. Second, I just read the rescue story of Nutter and loved it! Making sure pets get the full spectrum of nutrients is super important, especially with seniors. Thanks, Paul. For sure! It’s even better when a pet loves it and gobbles it up. This looks like an interesting product. I like the ingredient list. Thanks, Amy. Nutter thinks it’s tasty too. Oh this sounds like a great product! 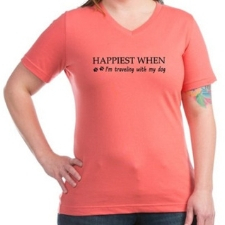 I love it and will think about it for Keira, my senior pup! Thanks for sharing! Sure thing. Thanks for checking it out. 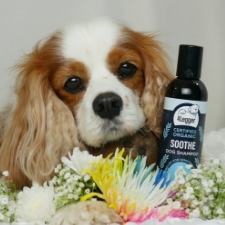 Pet Wellbeing has a nice product line. What a fantastic supplement! so glad Nutter is doing so well. Thanks! 17 and kicking it like a kitten. We use Jungle Kitty for exactly the same reason – it gives our seniors a real genuine boost. None of this ‘miracle additive stuff’ but honest safe ingredients and, from your clear review, I would say this is a supplement to go for! Nutter is thriving isn’t he! Thanks. Yes, Nutter is the picture of a healthy, senior cat. Ooh, I wonder if my pups would like this? I’m always looking for ways to supplement their diet! I say go for it! There is a money back guarantee. Hi, Amber. Diets vary so much. I will contact Pet Wellbeing to see if they can chime in. As always, it’s nice to speak with your veterinarian, preferably a veterinarian food therapist. I’m currently in a I am not giving any supplements, should I start stage? So it was interesting to read your review. Nutter looks like he’s doing well on it. I think my problem is Mr. N doesn’t really have any issues so I wouldn’t know if the supplements are helping or not! Hi. I’m a prevention gal. I’m working on a post about it! There are things in life both physically and mentally that can help prevent and delay “bad things”. So, my advice is to supplement for various conditions. 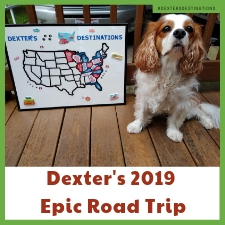 Dexter, is a cavalier, and that breed is prone to heart issues, so I provide heart-healthy foods and supplements since puppyhood. 🙂 Maybe a phone consultation with a holistic vet that specializes in food, a veterinary food therapist. They tend to “get it” on supplements etc. That’s great that Nutter enjoys the supplement. I haven’t provided supplements for my cats, but this looks like a great product and I might try it. 🙂 He’s digging it. Anything healthy that can help extend his overall health is a win in my book. I do not. That would be a good question to ask the company directly. This is what their website says. Our ingredients are sourced from suppliers who meet our stringent vendor qualifications and rigorous GMP standards, including the highest quality of purity and safety. This sounds like a great supplement. I like that you just sprinkle it on the food, so easy. Thanks for sharing. Super easy. I’m no longer blending it, just sprinkling and mixing. Still gobbling up. The only supplements the girls get is l-lysine and a hairball control treat. We use omega-3 to keep hairballs at bay. This sounds like an awesome supplement. I’m so happy your kitty has enjoyed it. Does the company make supplements for dogs as well? Thanks for sharing your post. I love the photos! Thanks, Bryn. Yes, Pet Wellbeing has loads of dog supplements. This one is dog and cat.